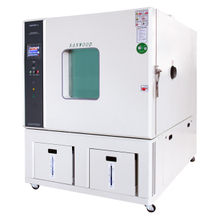 Biochemical incubator LRH - Buy Product on China Sanwood Environmental Chambers Co., Ltd. 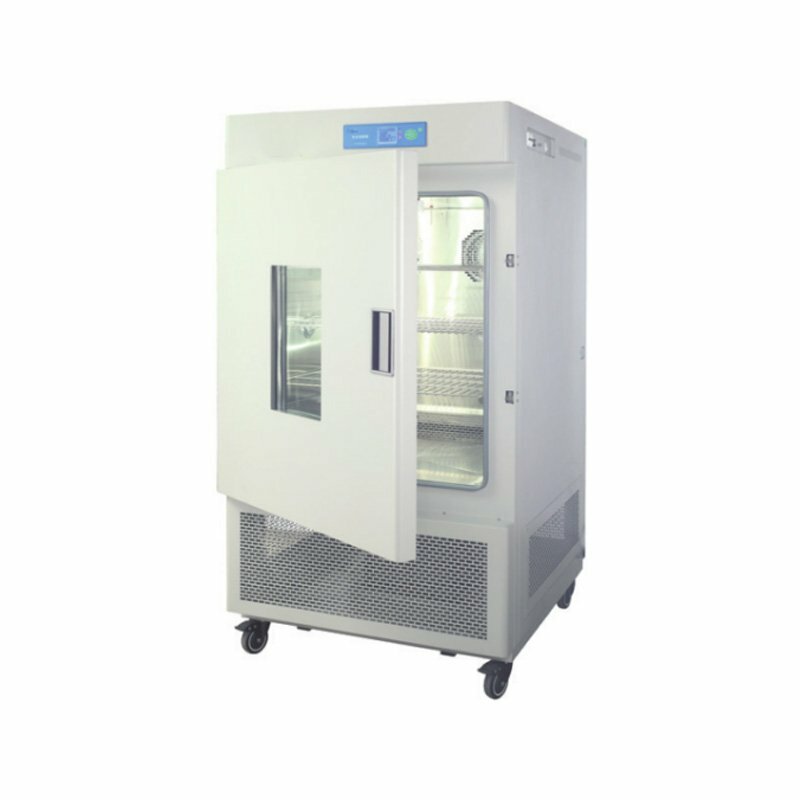 Adopting mirror stainless steel liner, four corners of the arc design, easy to clean, adjustable shelf shelf spacing. 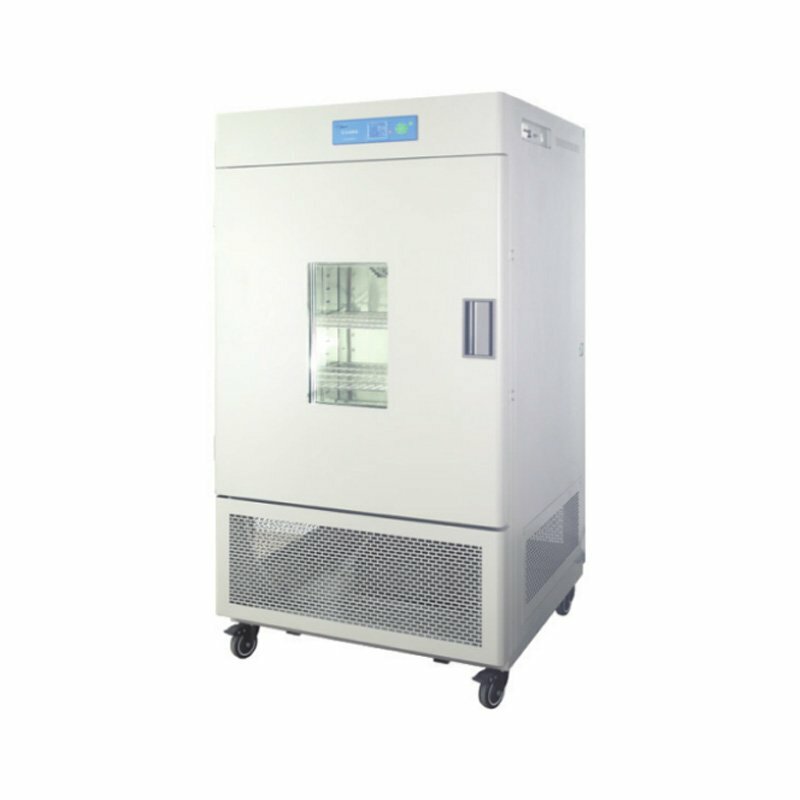 International brand compressor, the use of environmentally friendly refrigerant (R134a), high efficiency, low energy consumption, and promote energy conservation. 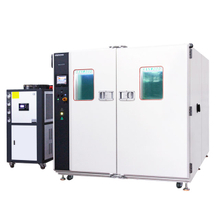 3.Applications: Applicable to environmental protection, health and epidemic prevention, drug testing, agriculture, animal husbandry, aquatic products and other scientific research, institutions and production departments. 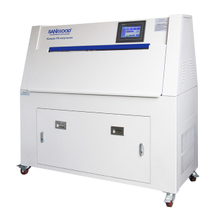 It is a special constant temperature equipment for water body analysis and BOD determination, bacteria, mold, microbial culture, preservation, plant cultivation, breeding test. 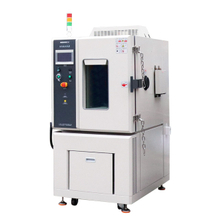 Microcomputer PID temperature controller, accurate and reliable temperature control, less volatility, with timing function. 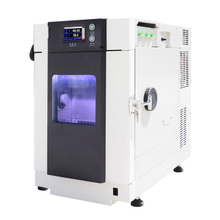 Circulation fan speed third gear speed control, to avoid the test process due to excessive air volume caused by the evaporation of the sample. 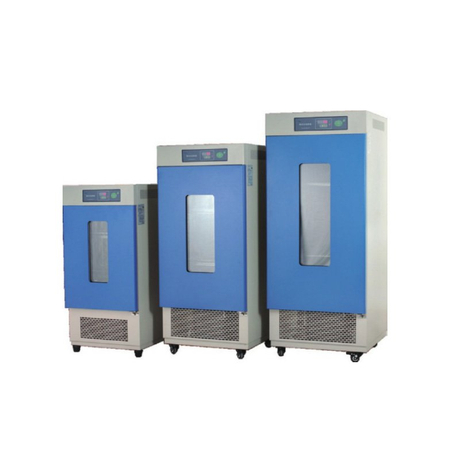 The performance parameters are tested under no load condition: ambient temperature is 20℃, and ambient humidity is 50%RH, temperature control range: 4~60℃.